Property listed by Century 21 Randall Morris. HUGE PRUCE REDUCTION Gently loved, large 4/3.5/3 home with 2 living rooms, 2 dining & office,with media room or could be 5th bedroom.Client that needs space, home office & High speed data? This home has it & a pool as well! 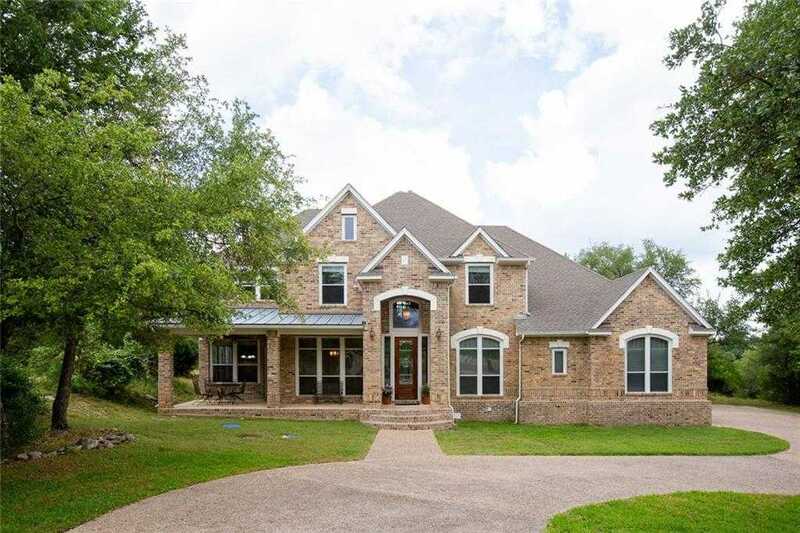 Gorgeous lot w/wet weather creek, majestic oaks & plenty of privacy. Soaring ceilings, amazing space and many options. Huge garage offers plenty of room for shop.Easy access to 150 and into South Austin. Great home looking for great new owners to enjoy all this property offers. Please, send me more information on this property: MLS# 1801762 – $559,000 – 155 Zinnia Ct, Driftwood, TX 78619. I would like to schedule a private showing for this property: MLS# 1801762 – $559,000 – 155 Zinnia Ct, Driftwood, TX 78619.